Vacuum packaging is an efficient way of packaging a variety of products. Vacuum packaging is used in commercial and residential applications to preserve food. It is considered a form of modified atmosphere packaging. This is any form of packaging where the atmosphere around the product is altered from the external atmosphere. Vacuum packaging can increase product shelf life from 50% to 400%. Vacuum packaging is the preferred form of packaging for many products going into long term freezer storage. 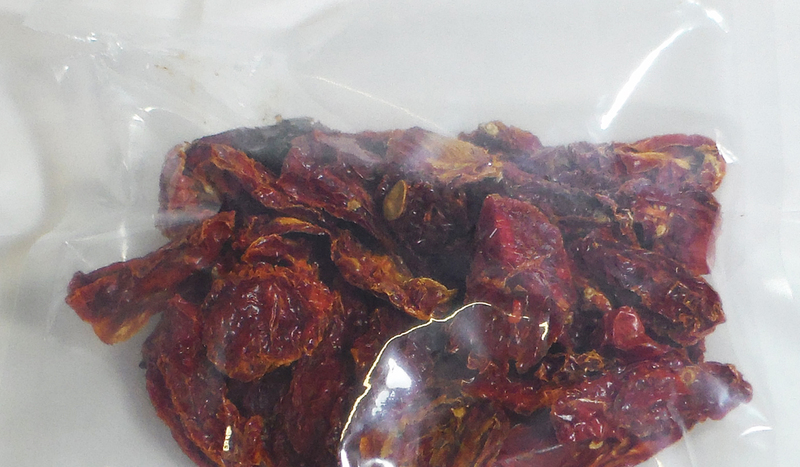 The proper vacuum bags can dramatically reduce freezer burn. Increased shelf life directly effects the reduction in product loss for companies inventorying products. The reduced product loss helps to increase bottom lines. The most common vacuum bag thickness is a 3 mill thickness with some bags up to a 6-8 mill thickness. With the proper seal, vacuum packaging can protect products from dust, moisture, insects and a variety of other external elements that may harm or damage products. Vacuum packaging is also an excellent barrier of protection against freezer burn during long term freezer storage. Wet aging meats is a popular form of curing meat before preparing it. This often uses natural juices from the meat with spices and flavors vacuum sealed to lock in flavors during the curing process. Vacuum packaging eliminates the need for chemical preservatives. Using the right mixture of oxygen to inert gas, products can last longer without the use of commonly used preservatives. Vacuum bags are crystal clear allowing products within the packaging to be displayed on shelves. 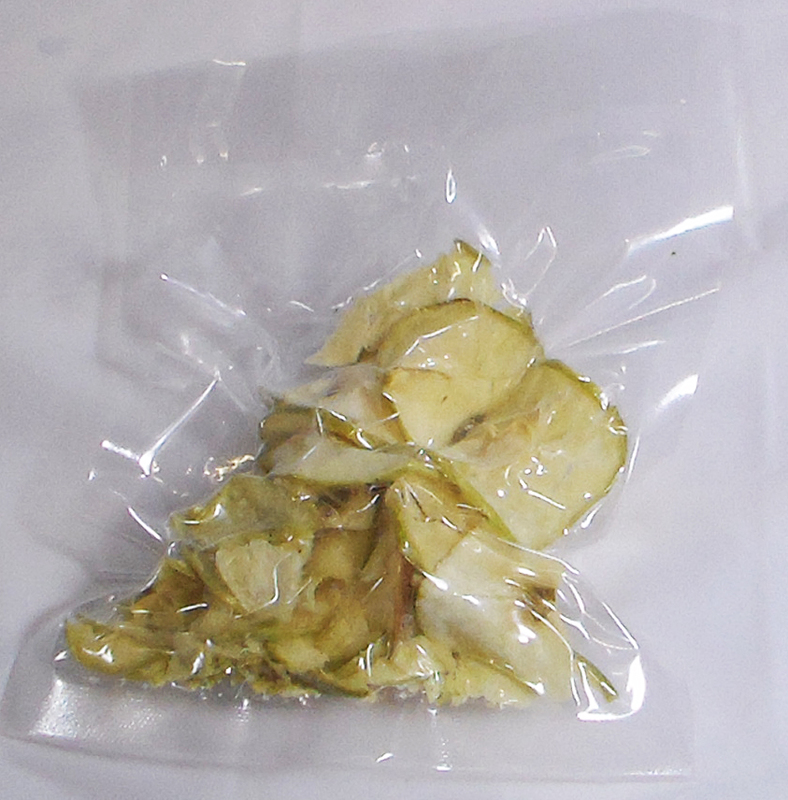 Vacuum sealing can be a very efficient process enabling hundreds or thousands of products to be sealed per hour.